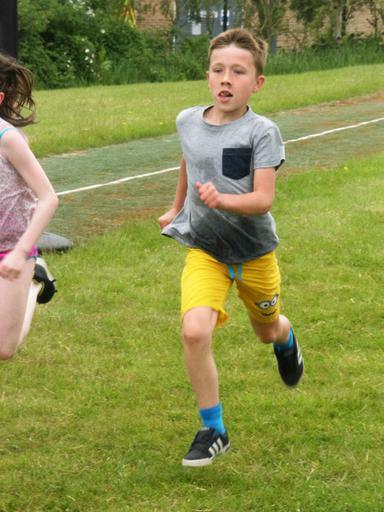 A group of our children had a fantastic time at John Smeaton Academy today. 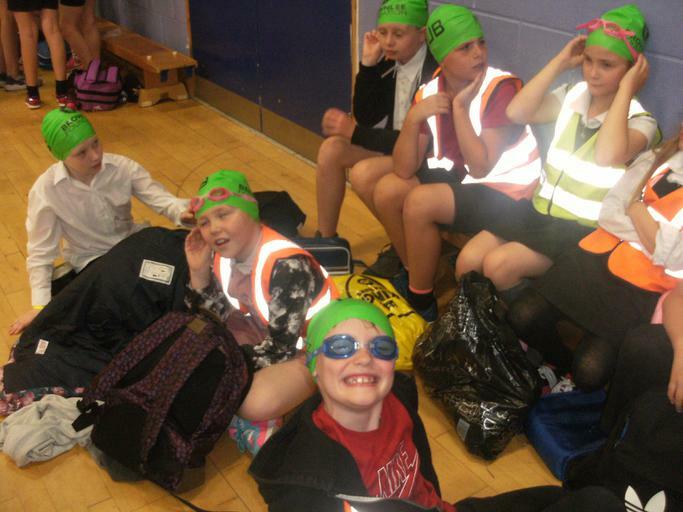 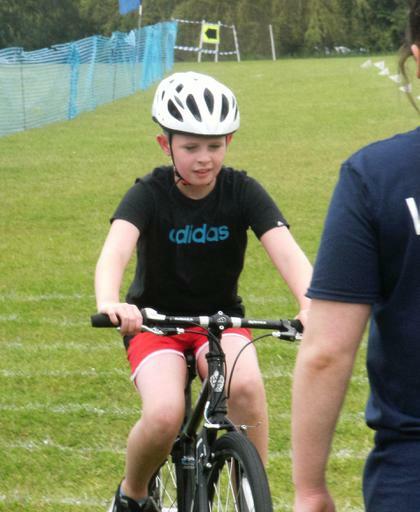 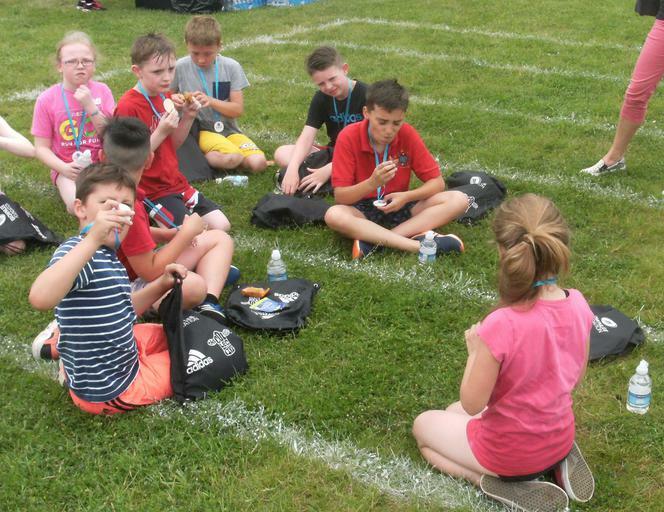 They were lucky enough to compete in a mini-Triathlon event along with children from other schools in Leeds. 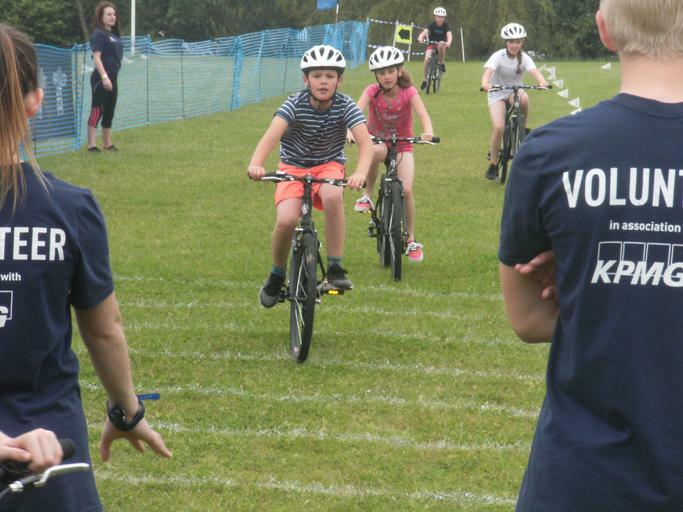 They all had to swim 50 metres in the swimming pool, ride 1 kilometre on a bike and finally run 500 metres to the finish line.The event was jointly organised by The British Triathlon Trust and The Brownlee Foundation. 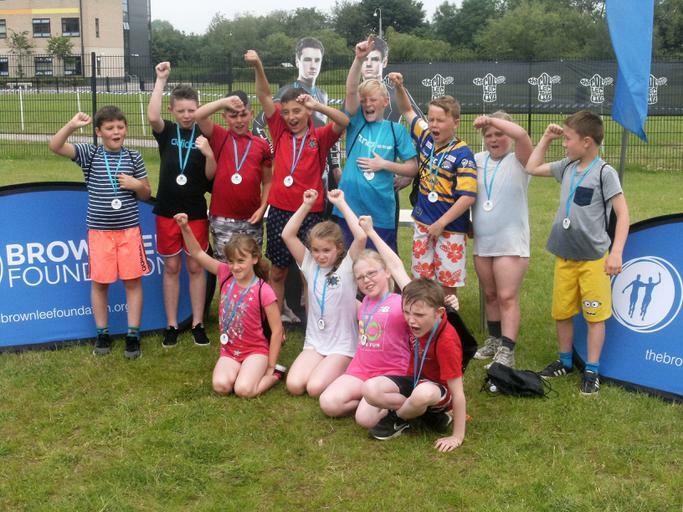 The Brownlee brothers were not there in person this time as they were busy preparing for the World Triathlon Event which takes place this weekend here in Leeds.